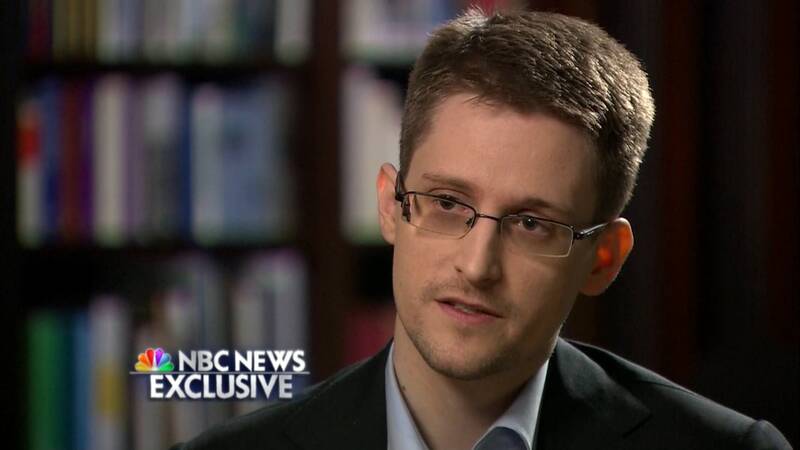 Russian President Vladimir Putin's administration addressed Edward Snowden's response to NBC News that he found it ironic to be granted asylum in a country where "rights are being challenged." "We cannot agree with that," Putin's press secretary Dmitry Peskov told NBC News on Saturday. Snowden, in an interview Wednesday with "NBC Nightly News" anchor Brian Williams, said that he finds it frustrating for someone fighting for freedoms and rights of privacy to "end up stuck in a place where those rights are — are being challenged in ways that I would consider deeply unfair." The former NSA contractor spoke against the bloggers' registration law in Russia. The new law defines "popular bloggers" as those having 3,000 or more visitors per day and demands that their creators register under their real names, verify their reports and abstain from posting slander or anything that can be described as ethnic, religious or social hatred. The law is set to be enforced on Aug. 1. Peskov said that the blogger bill "has a few controversial points" and that "everything will depend on how this law is going to be implemented." The Kremlin has also placed pressure on larger media outlets in the country, denouncing one television station after unfavorable coverage. The editor-in-chief of an independent news website was also replaced by an editor of a pro-Kremlin website after the former staff angered the government over its coverage of the Ukraine crisis. "The reality is I never intended to end up in Russia," said Snowden, claiming he was trapped in the Moscow airport when the U.S. government revoked his passport. Snowden was granted temporary asylum in Russia on Aug. 1, 2013, after taking and leaking a trove of confidential NSA documents. Secretary of State John Kerry said on TODAY that Snowden should come home to face justice. "A patriot would not run away and look for refuge in Russia or Cuba or some other country," Kerry said.